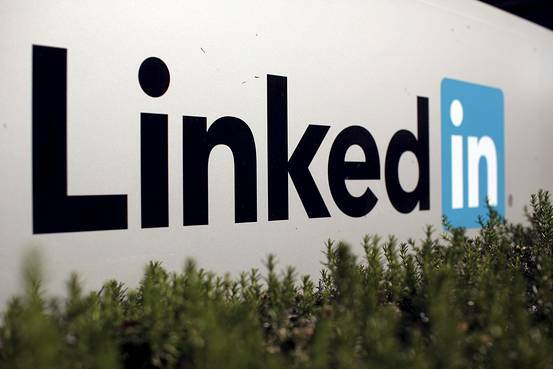 Russia's Roskomnadzor communications watchdog has said LinkedIn, which has more than 6 million registered users in Russia, was violating a law requiring websites which store the personal data of Russian citizens to do so on Russian servers. Moscow has said the law, introduced in 2014 but never previously enforced, is aimed at protecting Russians' personal data. Critics see it as an attack on social networks in a country which has increasingly tightened control over the Internet in recent years.